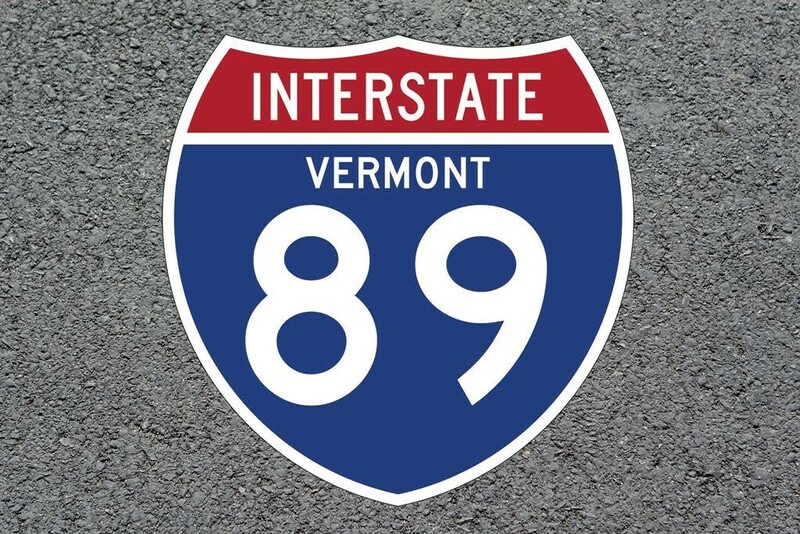 The Barre driver who crossed the median on Interstate 89 in Richmond last week and caused a crash that killed an oncoming driver was attempting suicide, Vermont State Police said. Karri Benoir, 23, has been charged with second-degree murder. She drove a Toyota Corolla on July 30 and struck a Honda Civic driven by Brendon Cousino, 30, of Richmond. He died at the scene. After the initial crash, a truck driven by 57-year-old Shane Libbey of Swanton hit Benoir's car. Libbey was not injured. Benoir was scheduled to appear in Chittenden Superior Court Thursday but was still hospitalized with injuries at the University of Vermont Medical Center. The arraignment could be held at the hospital if she is not released, police said. Cousino was married with three daughters. He was a veteran EMT with the Richmond Rescue squad, according to the Burlington Free Press. Vermont's second-degree murder law includes a provision for defendants who act with a“wanton disregard of the likelihood that death or great bodily harm would result." The charge comes with a 20-year minimum and lifetime maximum sentence. The March death of a 54-year-old man who'd been in a fistfight with a Burlington cop was a homicide, officials said Wednesday.